Climate change is supercharging the weather. We are seeing an increase in droughts and flooding in different parts of Southern Africa. 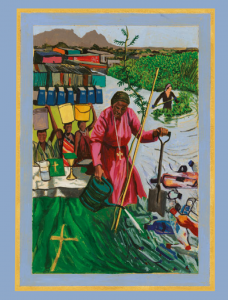 This Season of Creation let us celebrate the sacredness of water and work for water justice for all.